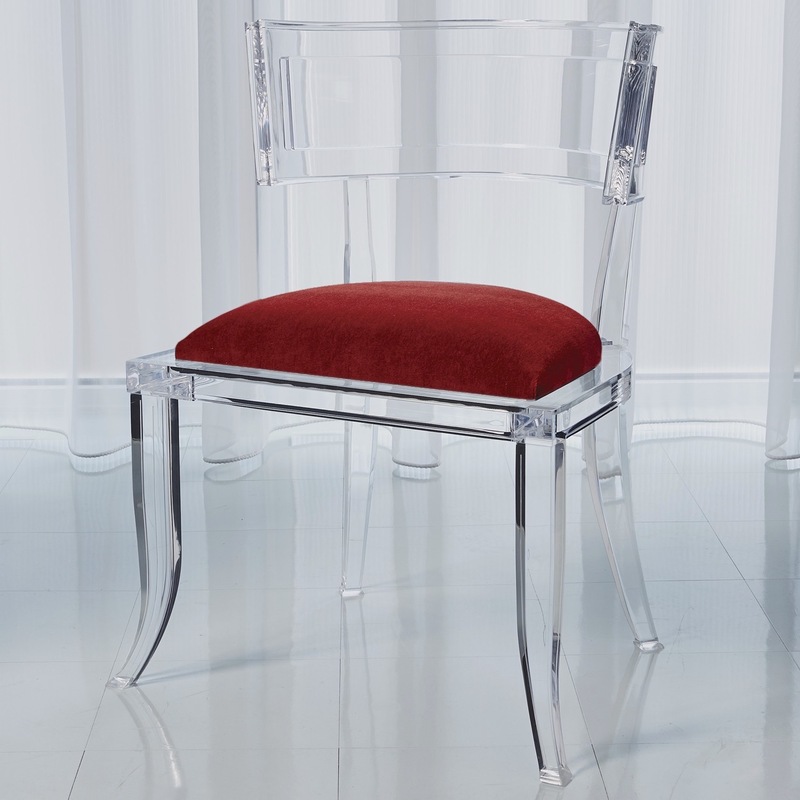 Timeless and tasteful, this lucite chair features a traditional silhouette and a plush, mohair seat cushion. 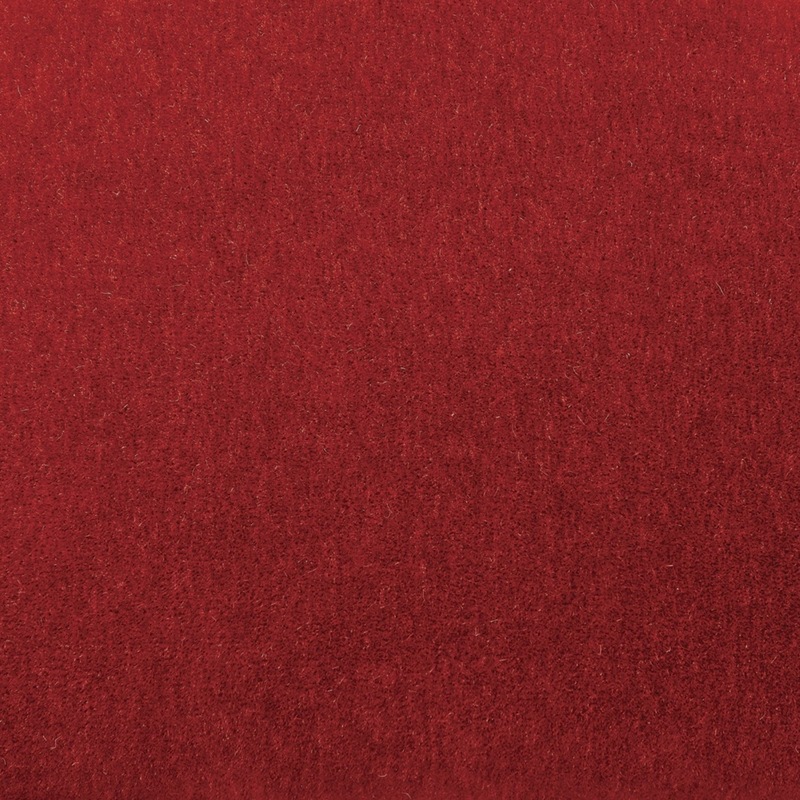 The mohair is luxurious and strong, providing an elegantly durable surface. 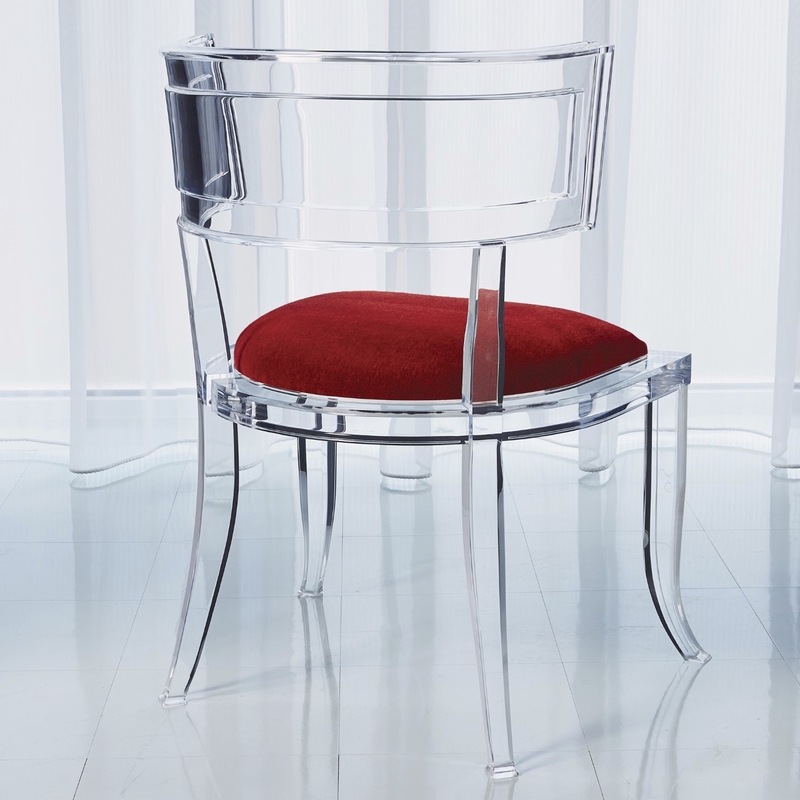 Constructed from Italian-molded clear acrylic, this Greek-inspired chair features a curved backrest and outcurved legs and is suitable for use as a dining or accent piece.The lucite frame should only be polished with a suitable acrylic cleaner using a soft, non-abrasive cloth. 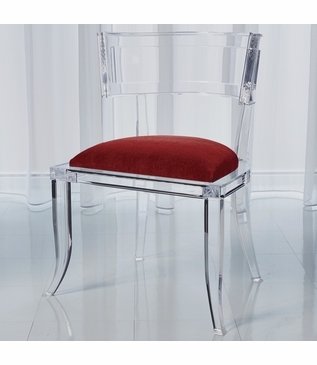 Want to customize the upholstered seat to make it perfect for your space? Given our custom furniture capabilities, we have you covered! We can easily upholster this chair in any customer's own material (COM) or leather (COL) for the same price -- just send us your fabric. The COM requirement is 1 yard of fabric per chair. The COL requirement is 16 square feet of leather per chair. Once your COM/COL order is placed, a representative from Plantation Design will contact you with further instructions and lead time details. See options below for individual chair and set pricing.